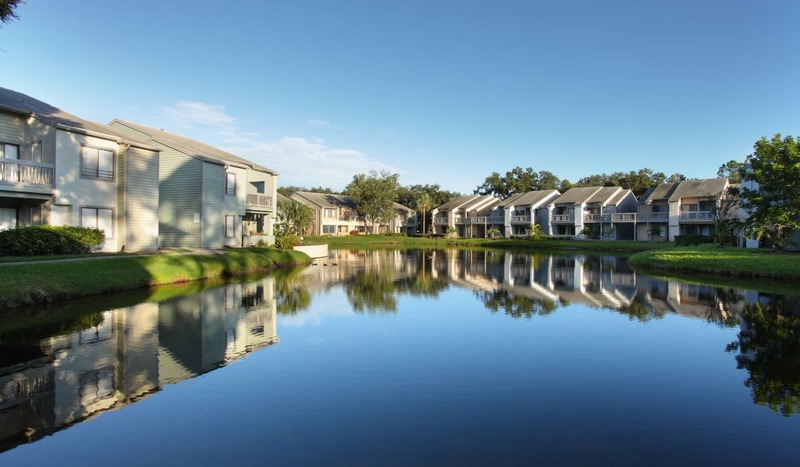 At Huntington Place Apartments in Sarasota, FL, community is everything. 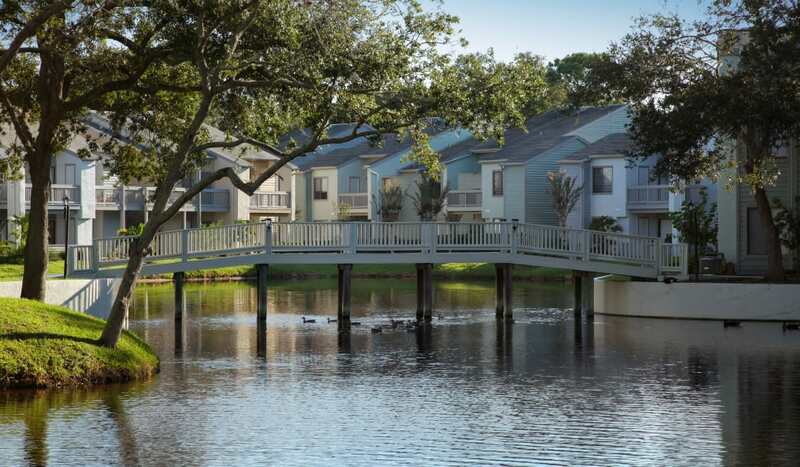 We offer the lifestyle you’re seeking in a setting that provides all the comforts you need. Choose from a great selection of one or two bedroom apartments to find the right home base for your next life adventure. Life at the beach is easy when work and school are still nearby. Just minutes from downtown and pristine beaches, Huntington Place could be your next home. 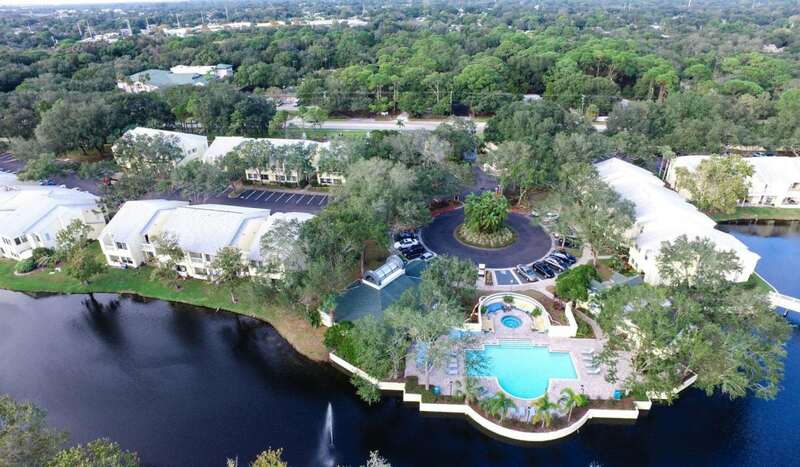 Sarasota Bradenton International Airport is a short drive from home when you need to fly out for your next vacation or business trip. 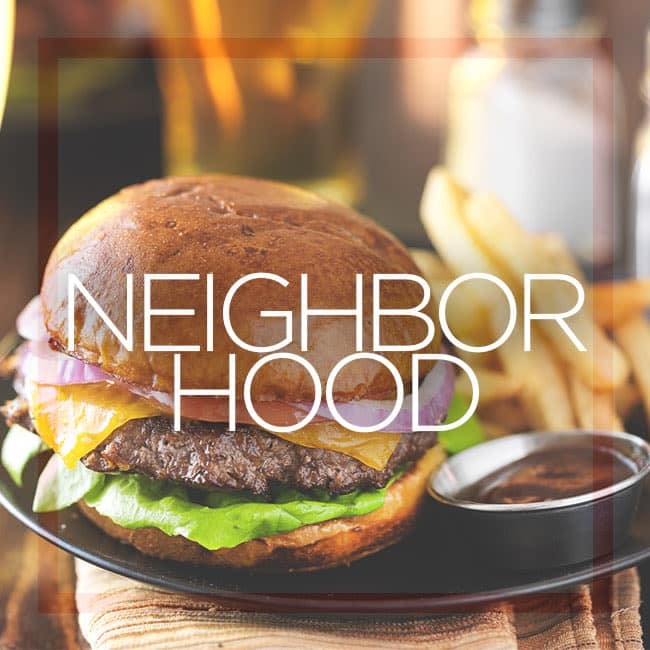 Huntington Place is conveniently close to Sarasota’s downtown while still tucked away enough to provide a quiet place to call home. This oceanside city on Florida’s Gulf Coast is a gateway to miles of fine sandy beaches with vibrant aquamarine waters. 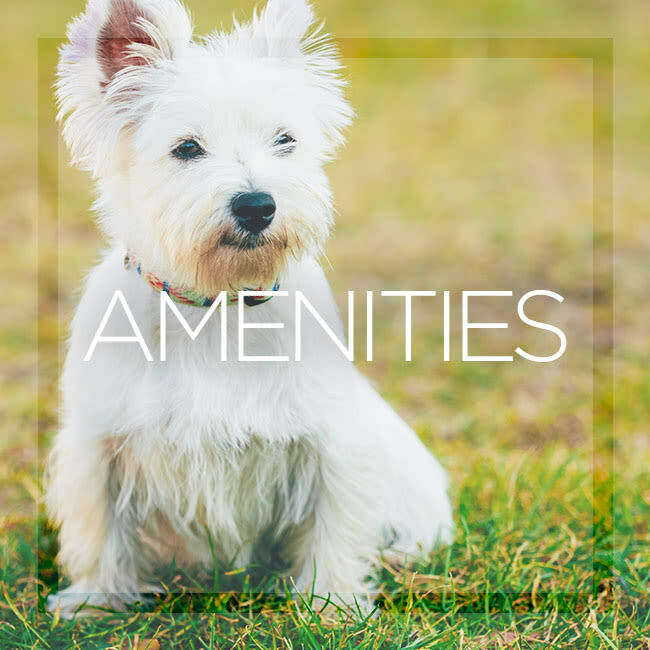 Learn about the amenities you’ll find inside and out of your home. Choose from 1, 2, & 3 bedroom floor plans. 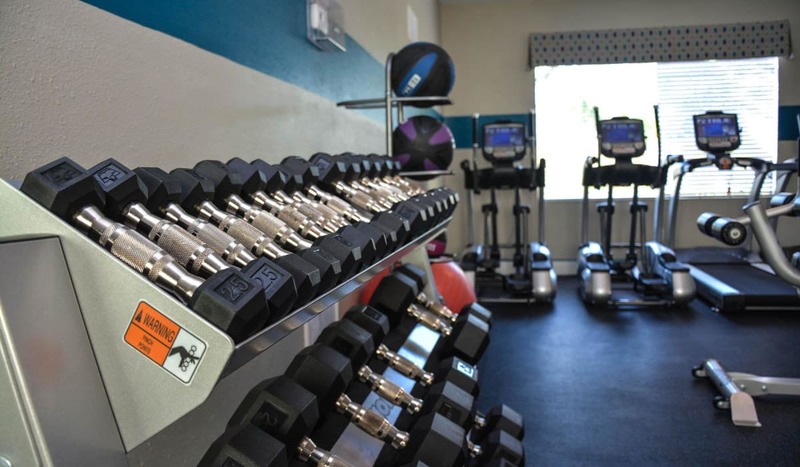 Visit our Amenities page for a full list of benefits. 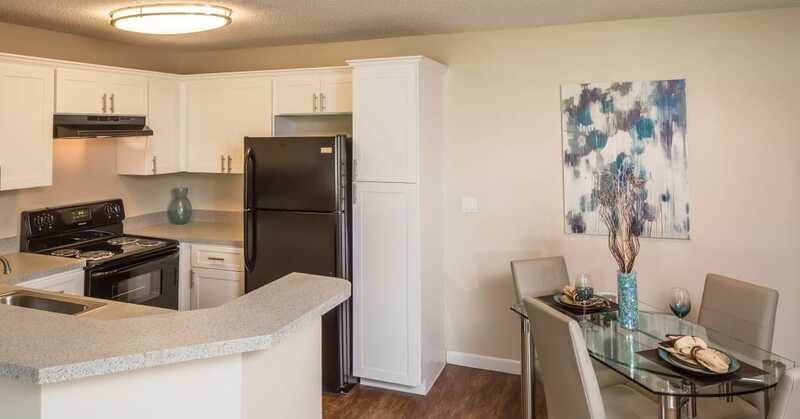 You’ll love the modern, soothing interiors of our newly updated apartments for rent in Sarasota, Florida. 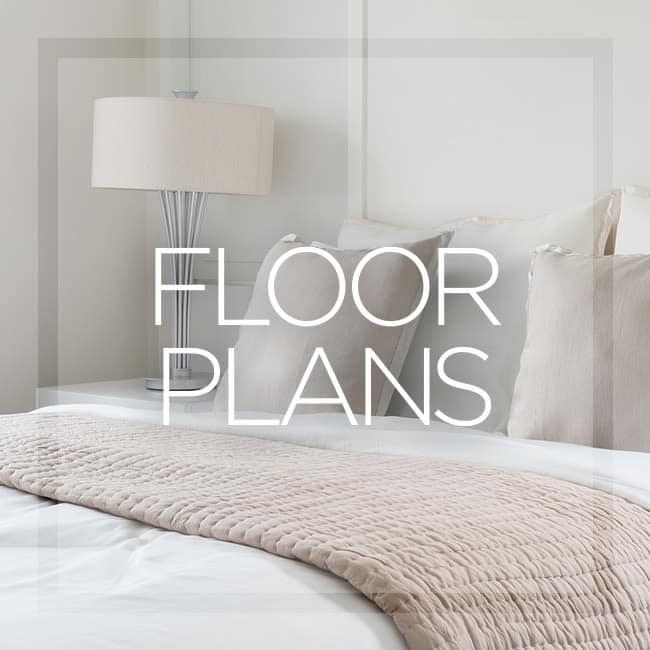 Each of our apartments include stylish features like brushed-nickel fixtures and handsome wood-style floors. Click through our photo gallery to see for yourself.